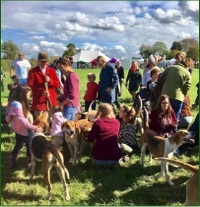 at the Show Field, Caxton Road, Great Gransden, Cambs. EVENT MANAGER with GDAS are now closed. about this will be made in the near future.